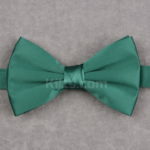 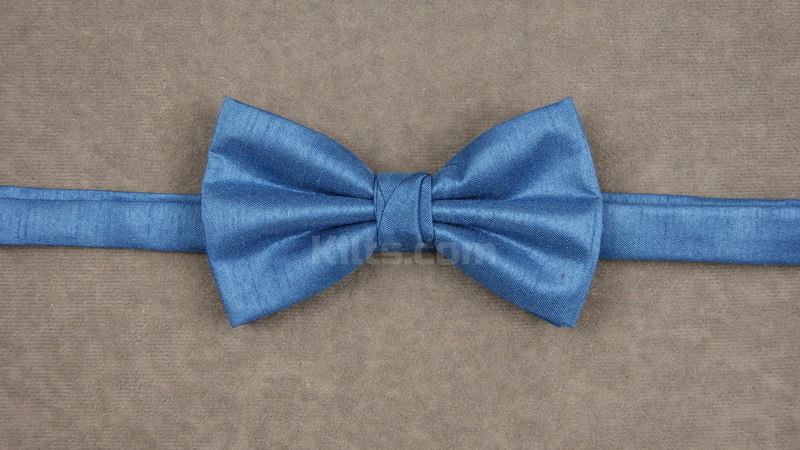 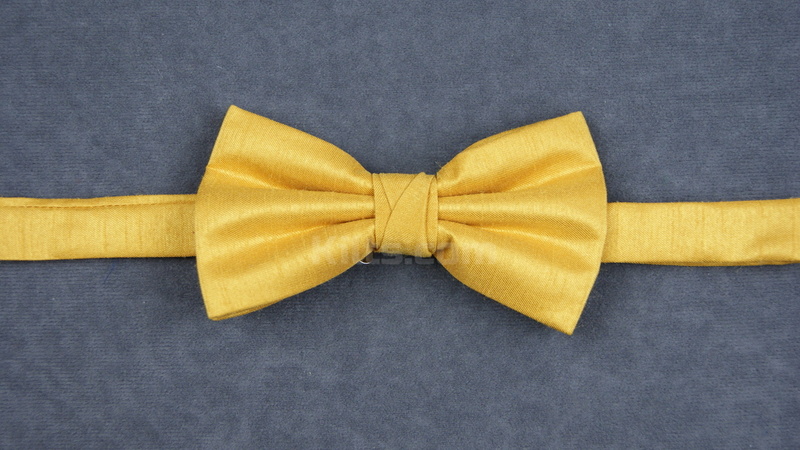 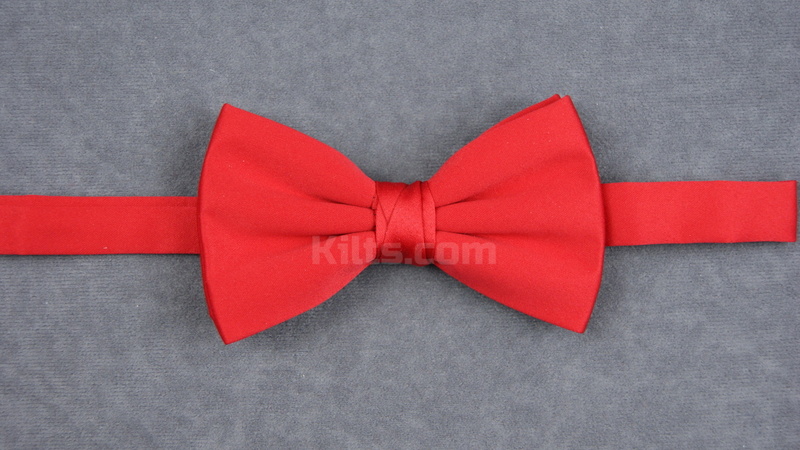 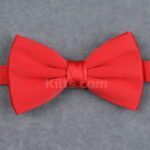 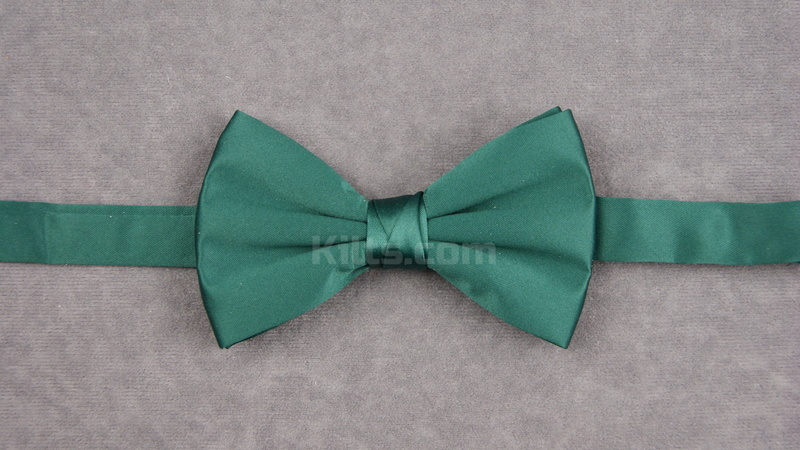 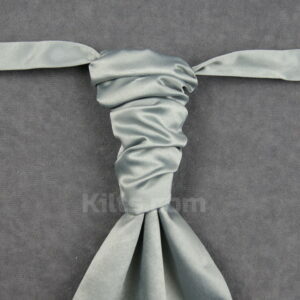 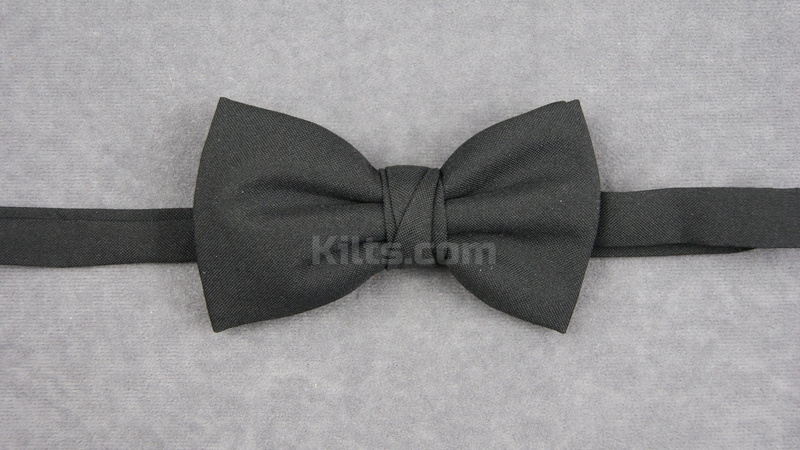 Our pre-tied bowtie is the perfect accessory for finishing off your kilt outfit. 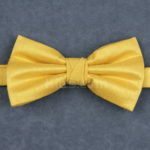 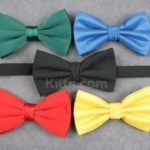 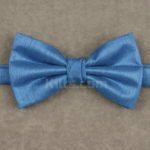 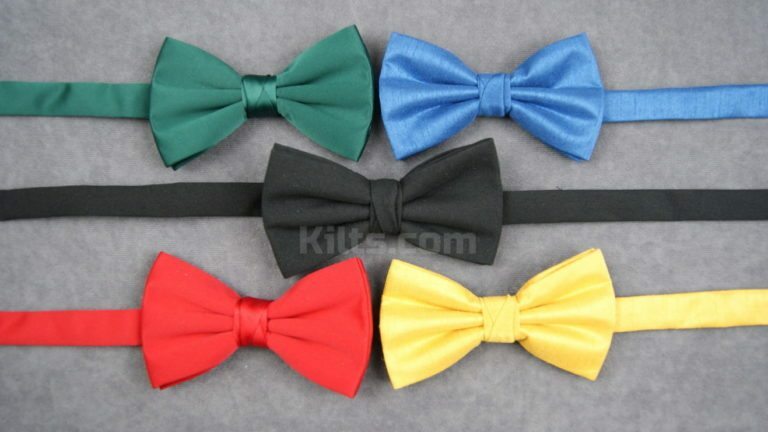 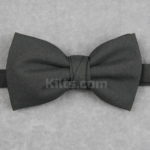 If you struggle to tie a bowtie, the pre-tied option could be the right choice for you! 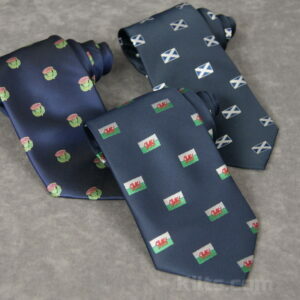 Each bowtie is proudly made in Scotland. 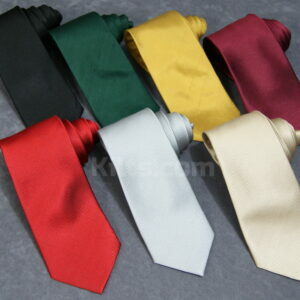 They are suitable to be worn during formal events with a wing collared shirt. 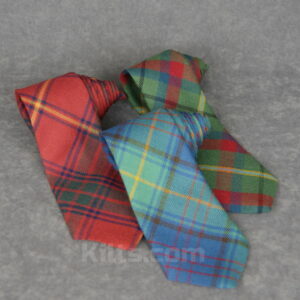 They are most commonly worn with a Prince Charlie Jacket.